Opportunity to own rather than rent your office space in prime Carson location. Free standing commerical building zoned Carson General Commerical. Features gated parking in front for 4 cars and additional parking in large fenced rear yard. Easy access, high visibility from N. Avalon location. 3 bathrooms, 4 private offices and built in storage cabinets with sink. Includes an executive & administrative office, reception room, waiting room, as well as a walk-in storage closet. 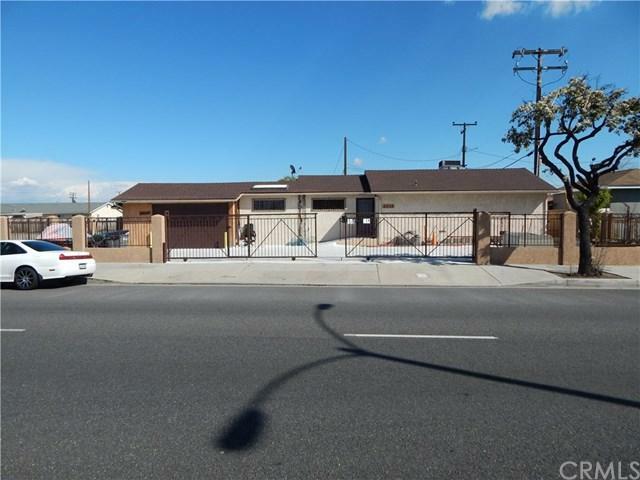 Total building has been recently remodeled and is in excellent move in condition.